All articles written about Twitter up to date are mostly made up of articles written with traditional marketing strategies. Unfortunately, many "experts" who do not even have a Twitter account were given seminars in this regard. The number of grasps that Social Media is a different medium is very small. There is almost no interest in the technical part of the job. Those who are evaluating social media's only marketing, public relations sections are condemned to be "memories". Yes, Social Media is a great channel and the innovations and opportunities offered to us are incredible; but what does it do after you do not know how to use Social Media? 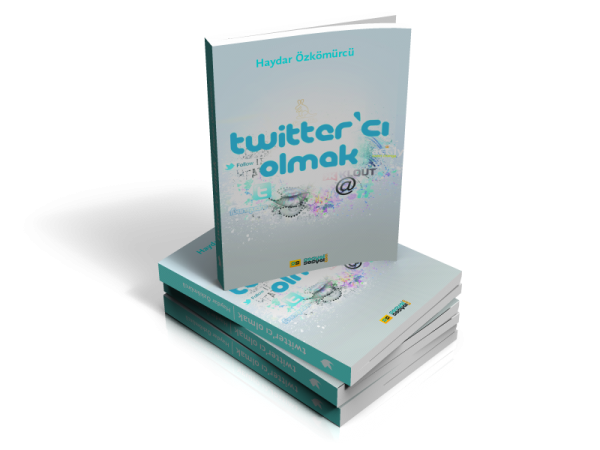 Full 105 we have introduced this different Twitter service to make it an e-book so that you can read more easily. The book would have attracted more interest if it consisted of topics titled "How to increase your followership on Twitter" or "Follow all you girls on Twitter"! however, the Social Media Expert is being taught in the lectures at universities, and social media related departments will be opened in the upcoming periods. For this reason, we want this book to be a resource that you can reach every day. This is also the didactic language in some parts. How effective are you in Twitter? There are more than 100 different services within Google. The service was shut down until the 18th year that we were just passing (either the name was changed or another service was integrated). So I'm starting to suspect that even Google has a full list of it. I will try to introduce you to all of you as soon as I am in the Google Being sequence.